There are four main mortal enemies to beer: light, time, temperature, and personal bias. 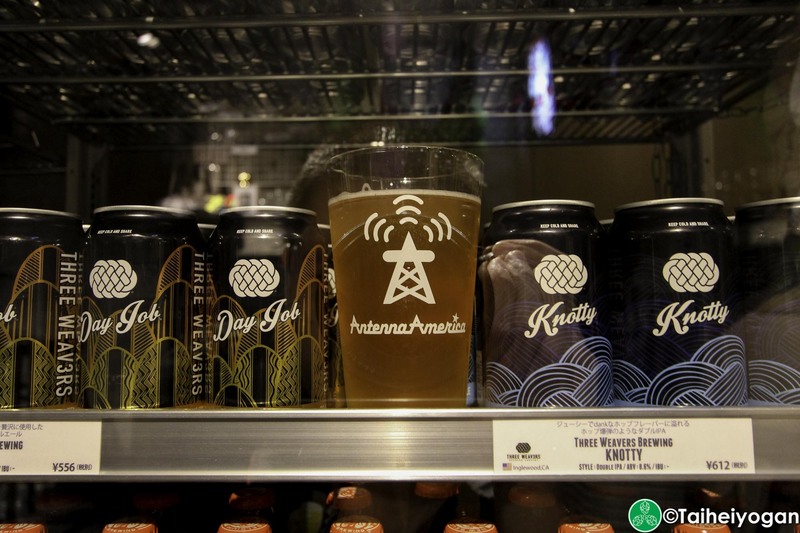 It goes without saying that beer is a food product and will undergo changes no matter what. From the moment the beer is packaged to the time you enjoy it, off-flavors develop in varying degrees based on the above factors. Nature found every way possible to mess with us as there is no way to enjoy a fresh beer off the line unless it’s off the f***ing line; and no, freezing it is not an option. Keep this idea of off-flavors on the back of your mind, because it will be important later on. The first thing that needs to be talked about is the difference between bottles, cans, and kegs. People need to understand that it’s the same beer going into all three. If you were to grab a beer straight off the bottling line and canning line and pour both into a glass and try them side by side, you will not taste the difference. Sensory analysis will not taste the difference. But, you’re probably thinking, “but it does taste different!”. And the short answer is, yes it does, but it’s because of those off-flavors. In the past, between bottling and canning, bottles won out for various reasons: metallic taste, metal shavings, BPA, etc. Canning technology has improved significantly over the years and we are seeing more and more of them for good reason. Light will damage beer and produce a very distinct off-flavor. Rather than getting into the technical and chemical reasons in this article, I urge you to try this out: grab two clear bottled beers and leave one in the sun for a day and try it side by side with another one that wasn’t. Chances are even the average pallet will taste and even smell the difference. Clear bottles obviously don’t do s**t for protecting the beer from light and brown bottles only absorbs about 80% of light. It only means that it will take a little longer before you start tasting changes in a brown bottle. Cans on the other hand don’t have the light issue, so there is already one point of difference between the two. There is a correlation between time and temperature. If kept at room temperature, the average pallet will probably notice a difference within a month. Of course, if room temperature is like 35C, then you don’t have a month before you start tasting something “off”. Even if you store your beer cold, the same changes that you might expect in a month at room temperature will still occur within 3 months or so. (All this is also contingent to style of beer too) Between the two so far, cans are simply better in terms of off-flavor opportunities solely on the fact that it does not have to deal with light. Time and temperature indiscriminately wrecks both. Most if not all recognized craft beer breweries will store their beer in a cold block upon packaging. From there it will go to a distribution company warehouse, and then from there it will go to the respective retail outlet, each place having its own quality control in terms of time and temperature. 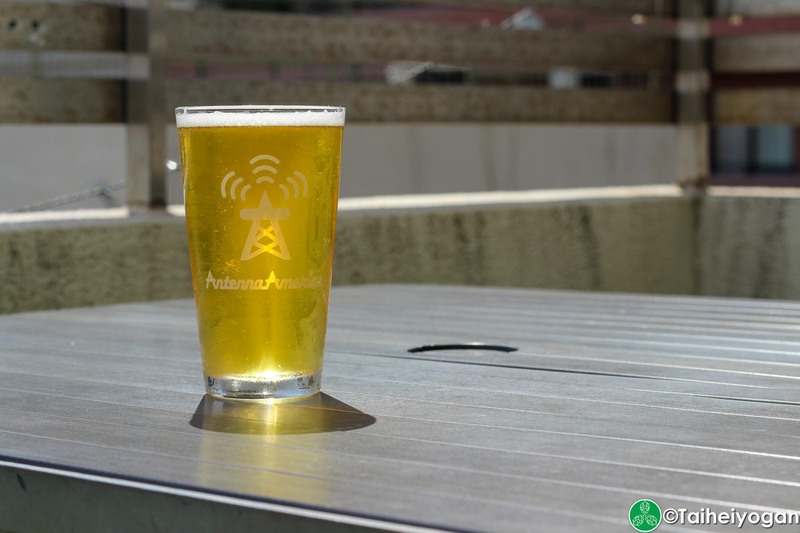 Some breweries will only work with distribution companies that have refrigerated trucks and cold storage, and the good thing is, cold chain logistics is becoming a norm, or a standard. Obviously, the top dogs in distribution are the ones that are using 100% cold chain logistics. (Brewery, trucks, and warehouse are all refrigerated) So 2/3 of the way to your hands is covered, but the last leg of the journey is where things get difficult. Retail space is limited to say the least, and refrigerated showcase space is even smaller. The unfortunate reality about a retail store front is that beer will come nice and cold, following cold chain logistics, and then go right into storage at room temperature until showcase space opens up. If proper rotation, stocking, and ordering is occurring, then beer should cycle through within 30 days if not shorter, before the average pallet starts tasting that difference. 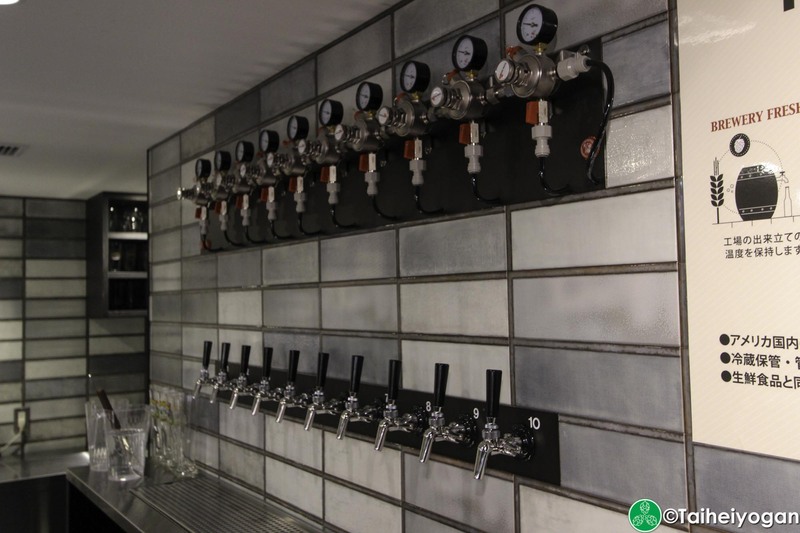 There are other factors like gas mixture that is used to push the beer through the lines and glassware, but that’s a whole different article. No two pours from a draft line provides an identical experience, but of course, 99% of you will not notice. If one were to walk into a place of beer, there is no guarantee that beer stayed cold all the way up to you enjoying it even if it’s in a frigerated showcase. 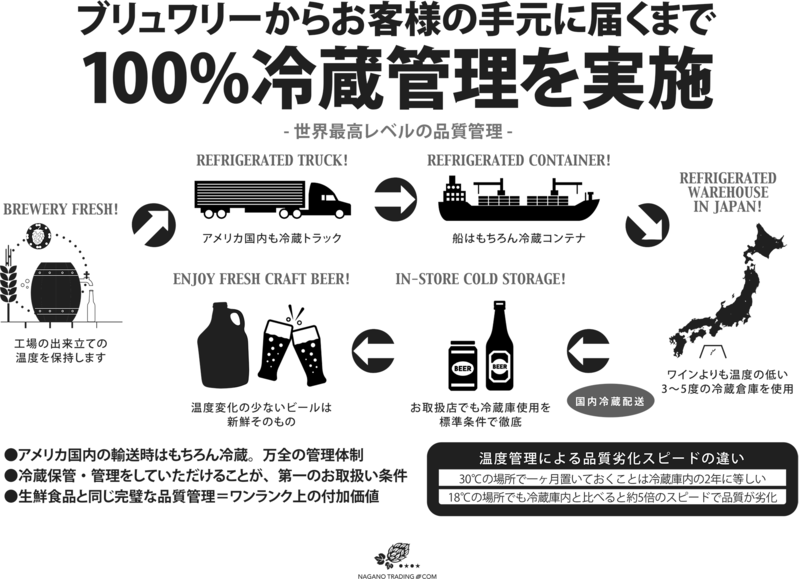 There are places in Japan that boast the ability to keep beer cold from brewery to you, and believe me, the quality and taste is obvious even to an untrained pallet, and that untrained pallet is the next problem which leads to personal bias, which gets its own article. 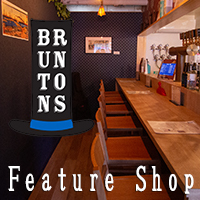 About Julian: Julian has been a home brewer for many years and worked at Whole Foods in their specialty beer and wine department; which got his foot in the door of Firestone Walker Brewery as their beer educator. 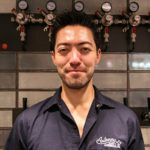 He knows the ins and outs of Firestone Walker Brewery but felt he needed to move to Japan. 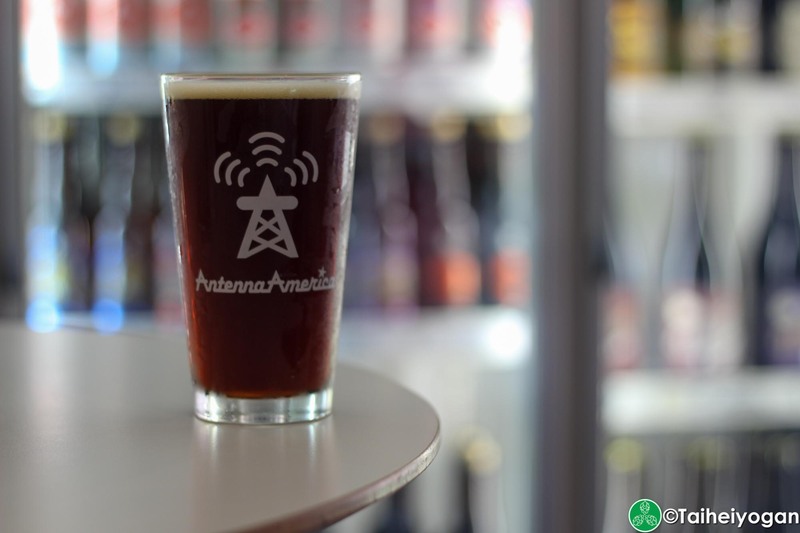 He is currently the Marketing/Event planner at Antenna America, where he educates the staff and customers of different beer styles and breweries. This entry was posted in All Regions, Articles and tagged Article, Craft Beer, Enemies of Beer. Bookmark the permalink.